Many people avoid the dentists due to dental fear and panic. Often people will avoid the dentist for years. Years of dental neglect, embarrassment or pain will eventually bring people back to the dentist. Sedation dentistry is a great option for those who are not able to tolerate the dentist due to fear or any other reason. Sedation dentistry will allow someone to sleep comfortably under dental anesthesia or a dental sedative while years of dentistry can get done. Our IV sedation office is located in Burtonsville Silver Spring near Columbia Maryland. People travel from all over the DC and Baltimore metro area to get put to sleep for general dentistry. We also have patients who travel from across the US and abroad. Most people seek Dr. Adams out because of his ability to do dental implants, TMJ and sleep-sedation dentistry. It is difficult to find a sedation dentist who has such a comprehensive and wide area of expertise. Searching for Sedation Dentistry near Me? We specialize in providing sedation dental care for people who are too scared and nervous to receive dental care in a standard dental office. We are one of just a few dentists with IV anesthesia that can do general and complex dentistry while you sleep. We also put people to sleep who have gag reflexes or who need a lot of dental work done during one long appointment. 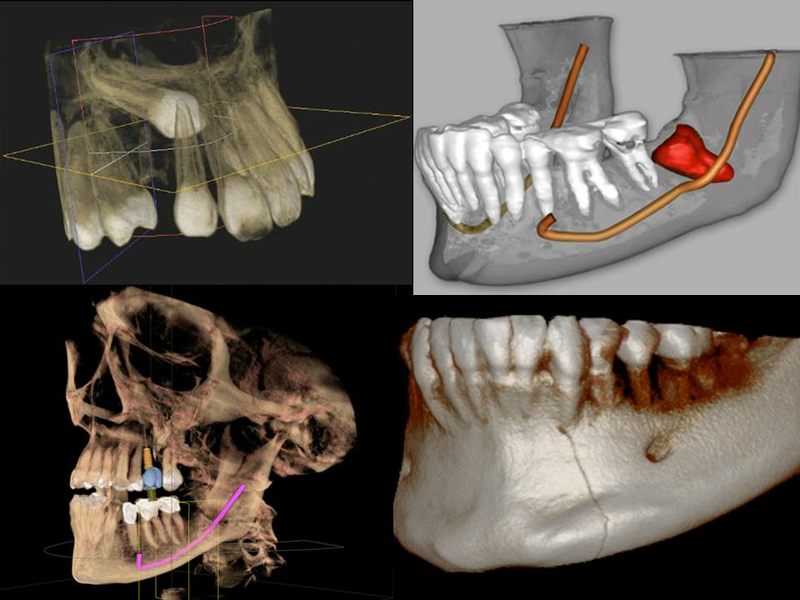 There are many different situations in which sedation dentistry is beneficial. What is a sedation dentist? A dentist that sedates and puts people to sleep for routine and complex dental work. Dr. Adams administers full IV sedation and twilight anesthesia for all dental procedure. Dr. Adams uses a variety of dental sedatives depending on his patients sedation needs. Some people with extreme fear of needles, dental drill sounds and smells will need IV dental sedation. Whereas, others may be fine with dental gas or lighter twilight anesthesia. Our sedation specialist, Dr. Gary Adams, can also put people under oral sedation and nitrous oxide laughing gas. If you are looking to find a local sedative dentist for dental work in Burtonsville Silver Spring or Columbia Maryland area, you have found us. 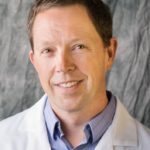 Dr. Adams is a board certified dental anesthesia expert who is trained in the safest and most up to date techniques. Sedation dentistry reviews are generally great, but even the thought of going to the dentist can be scary. We will help you understand what to expect during your sedation appointment. Done worry too much about how much sedation dentistry costs. Dr. Adams offers no cost consultations. He will evaluate your case, determine what you need and how much it costs. The best part is the consultation will cost you $0. The side effects of sedation dentistry are great. 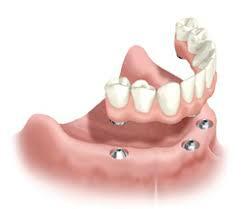 The #1 side effect of sleep dentistry is you will not remember a thing and it will not hurt. These side effects are consistent for oral and IV sedation at the dentist. We provide full IV dental sedation for Wisdom Teeth Removal and for all other Oral Surgeon / tooth removal Services. Gary Adams, DDS is a sedation dentist with a special focus in dental implants and temporomandibular joint disorder. Dr. Adams has advanced training and extensive experience in the areas of dental implants, oral surgery, TMJ. 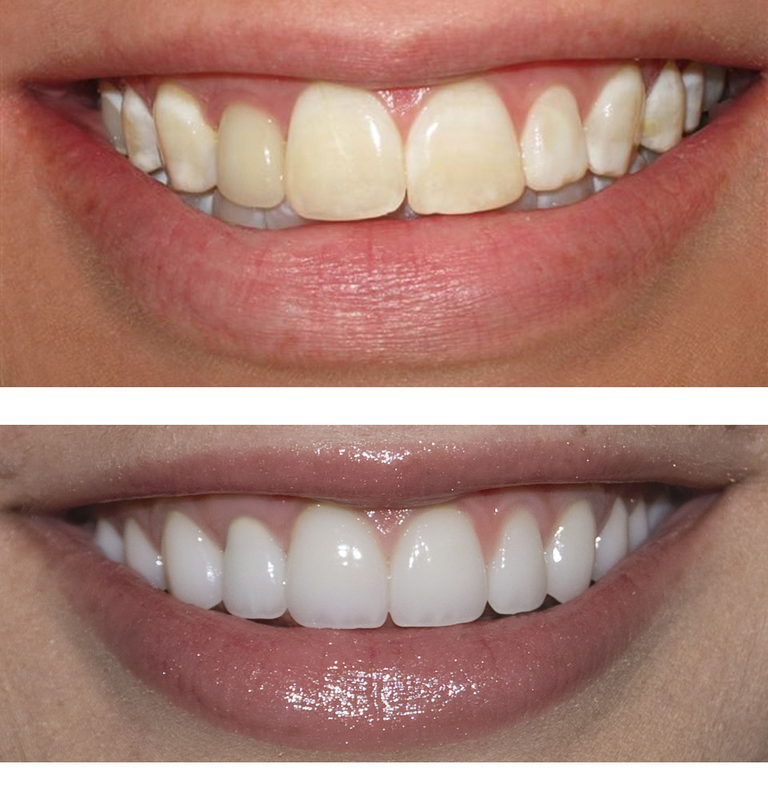 People seek him out the most because of his wide area of expertise and his ability to perform a large range of dental services in short period of time. For example, Dr. Adams can do fillings, implants and tooth extractions during the same appointment. Dr. Adams is one of few dental anesthesiologists in the DC, Maryland area who puts people to sleep for general and complex dentistry. Most dentists who offer sedation are oral maxillofacial surgeons who perform only oral surgery procedures. Most people do not need to be put to sleep for dental work, but our sedation dental office specializes in sedation and for all dental procedures. We even offer sedatives for exams and X-rays if necessary. 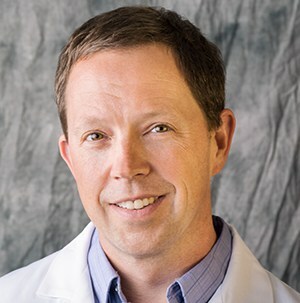 Dr. Adams received his undergraduate degree from The University of Virginia in biochemistry. Dr. Adams received his DDS degree from The University of Maryland Dental School. Dr. Adams is licensed through the Maryland Board in IV Sedation Dentistry. I’m a huge baby when it comes to going to the dentist but I found the Maryland Sedation Dentist and all of that changed (not really – they just know how to treat a 28yo baby lol). I started treatment with Dr. Adams 5-6 years ago. She’s cute and an amazing dentist (who knew that possible?). Her staff is extremely pleasant and make you fell warm. I am not usually too nervous about medical procedures, but I cannot stand needles in my mouth. Since I had been dodging the dentist for a few years, I had a laundry list of dental work I needed done. Dr. Adams completed all my work in one sedation dentist visit. I really do not remember anything other than getting the IV inserted. I can’t thank the staff enough for making my experience so easy and comfortable.